He and an Oregon Humanities rep join us to frame the discussion. 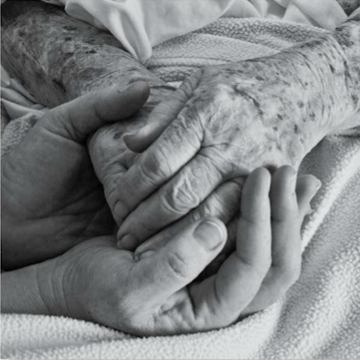 Accepting Death And "Dying Wise"
Stephen Jenkinson examines our "death-phobic" culture. We get pretty freaked out by death in our culture. Stephen Jenkinson calls this the "wretched anxiety" about the end of life, an anxiety he works to lessen in his work. Jenkinson speaks and teaches ways to live and die better, and wrote a book called Die Wise.